Fires caused by carelessness pose a grave risk of death. Between one and two million Americans need medical attention for burn injuries every year. Many hazards can cause fatal burn injuries. In an industrial setting, hot or molten liquids are often the most frequent culprit. In the home setting, frayed or defective electrical wiring, defective electrical appliances water heaters, furnaces or natural gas leaks may cause fires or explosions that take the live of home occupants. 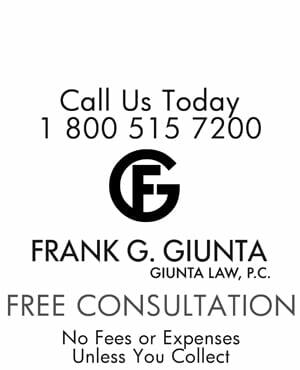 If you or a member of your family has sustained a burn injury or death, call our firm. Burn injuries can be devastating for life so you need the best lawyer possible to get proper compensation. Our team has handled burn and fatal injury cases for many years. Our experience is extensive. Even if you are not sure if your specific fire, explosion, or electrocution situation requires action, there is no reason why you shouldn’t call us and find out.